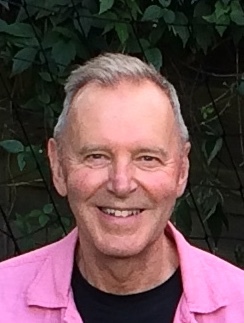 Professor Peter Horton is a plant scientist who has spent 40 years at the University of Sheffield where he is now Emeritus Professor of Biochemistry in the Department of Molecular Biology and Biotechnology. His research into photosynthesis in plants led to him being elected a Fellow of the Royal Society in 2010. He has published over 200 refereed papers, has an H index over 90 and 25,000 citations. His recent research focuses on interdisciplinary approaches to delivering global food security. In the Grantham Centre, Peter’s role is helping develop the Centre’s research programme.